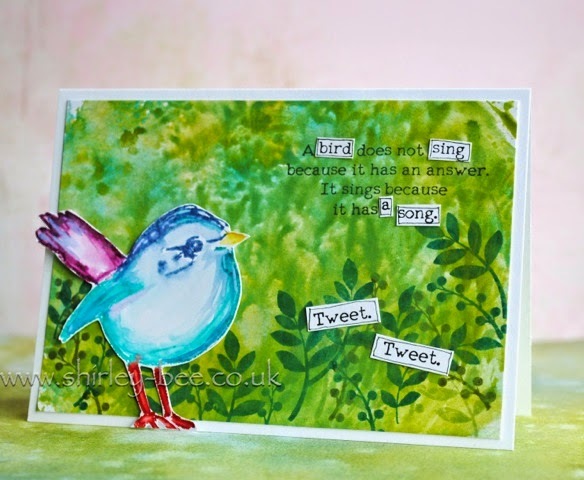 Craft Stamper Magazine: Take It, Make It Challenge: August! Take It, Make It Challenge: August! The brand new August Challenge! 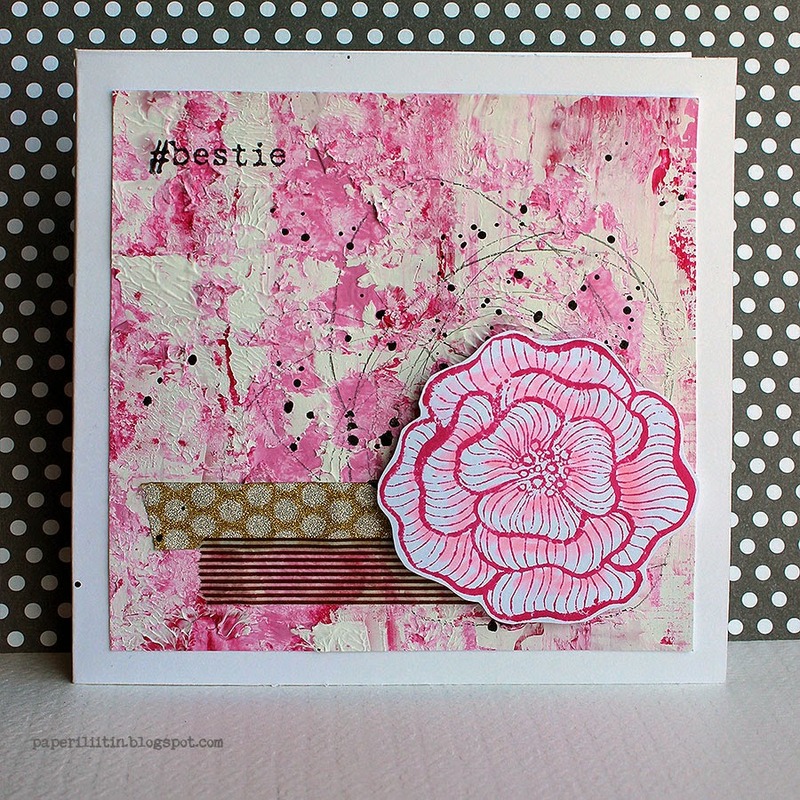 We loved all your entries last month featuring the Embossing Powder Resist technique, we were thrilled to see so many! We can't wait to see all the projects featuring this months theme! For the August challenge, we are delighted to be sponsored by Sarah Hurley! As well as loads of wonderful scrapbooking supplies, stash and digital downloads, Sarah also has an exclusive, very extensive range of wonderful stamps! How fab are they? Love them! 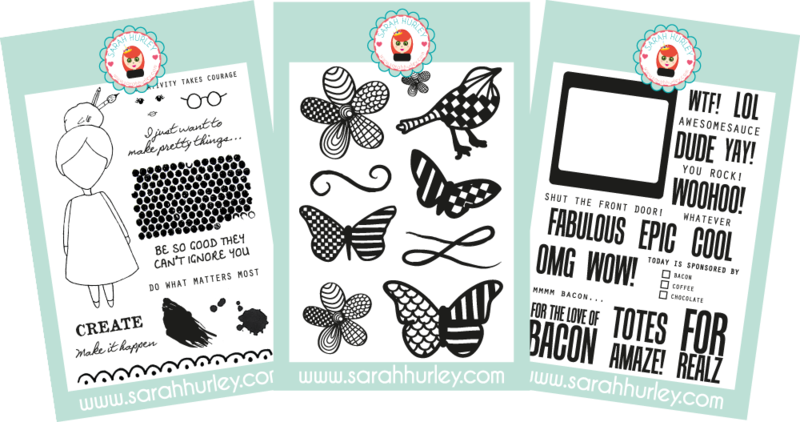 So, to recap....Three sets of fabulous Sarah Hurley stamps, Publication AND a Guest DT spot? Sounds good to me! As we are now in holiday mode, we thought we would give you all a very broad theme for a change. 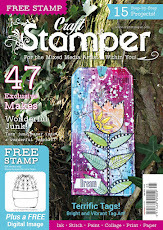 We would like you to look through all your back issues of Craft Stamper from 2014 so far, and choose you favourite technique to share with us! 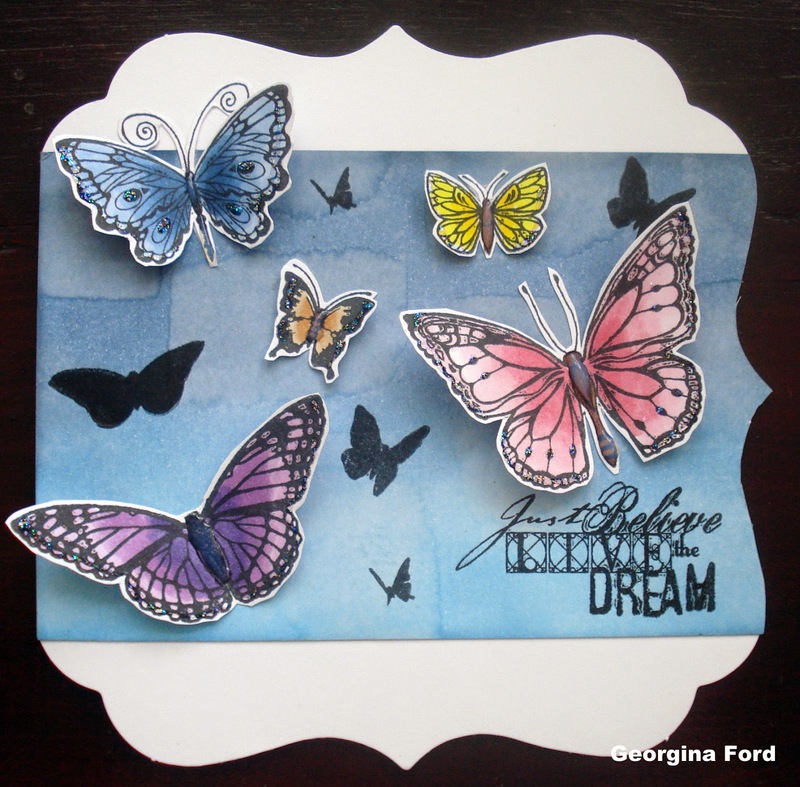 Any technique, from any 2014 issue of Craft Stamper! There are nearly 200 techniques to choose from, so good luck with the decision making! We HAVE to have the name of the technique, the name of the designer that demonstrated it in the magazine, and which months issue it came from somewhere in your blog post, so make sure you make a note of it! 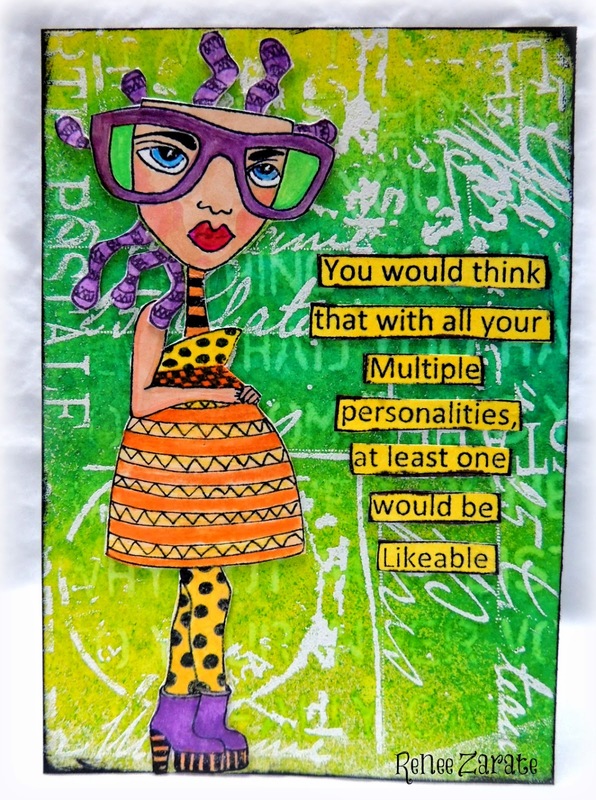 Otherwise, you could be creating something that has nothing to do with Craft Stamper at all, and we can't have that, can we!!!! 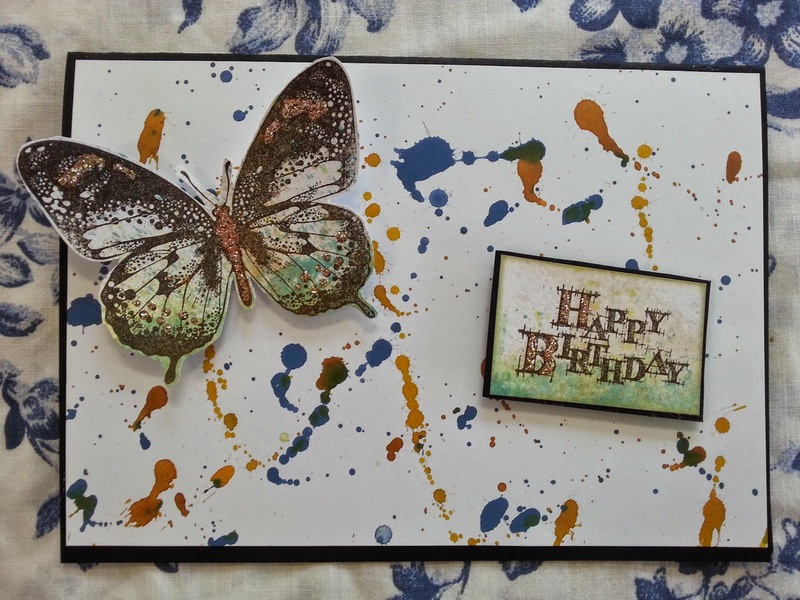 Along with some of the regular Craft Stamper DT, the Take It , Make It DT have chosen their favourite techniques from 2014 so far, and created some fabulous eye candy! 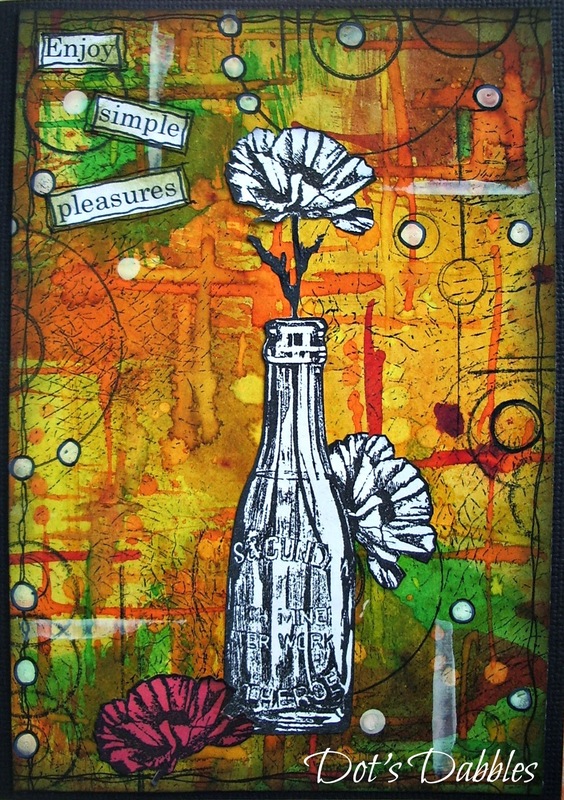 Using: The stamping with household items technique by Birgit Koopsen, February issue. Using: The stamping with embossing folders technique by Helen Chilton, March issue. Using: The bleach blocking technique by Hels Sheridan, July issue. 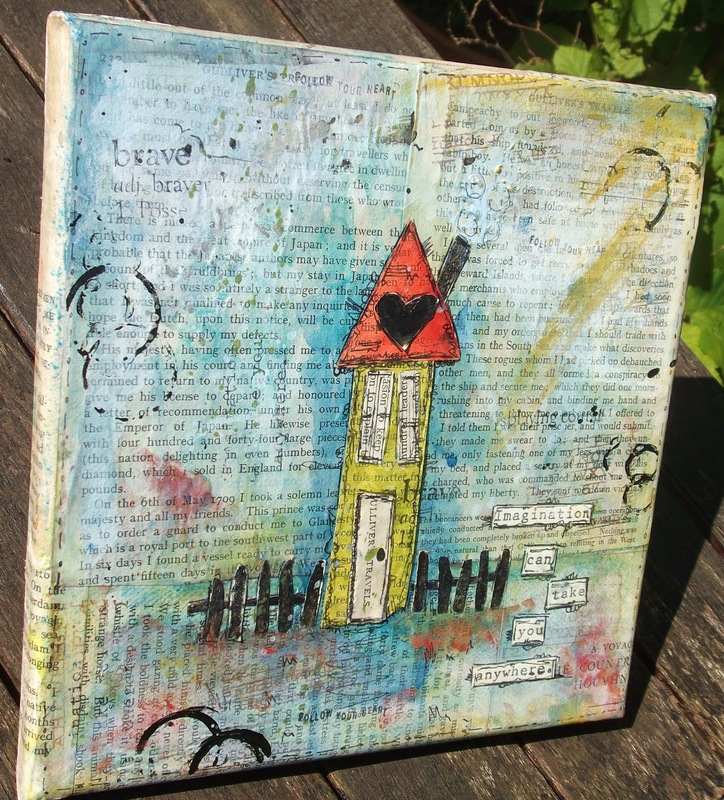 Using: The 1 layer with masking and ink blending technique by Lydia Brooke Evans, June issue. Using: The ink splatter technique by Ali Johnson, January issue. Using: The Embossing powder resist technique by Anna-Karin Evaldsson, August issue. Using: The Tape Texture background technique by Magda Polokow, May issue. Using: The distress paint marbling technique by Liesbeth Fidder, March issue. 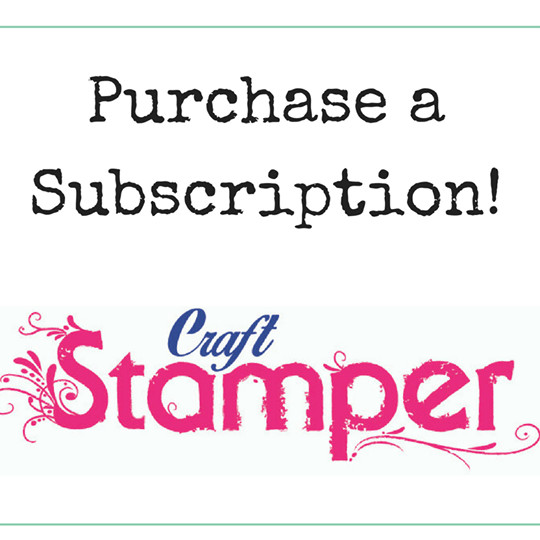 All entries must feature a technique from a 2014 issue of Craft Stamper magazine. All entries must state WHICH technique, WHICH issue and WHO wrote the original article in the magazine. Please see DT samples above for the information we require! Multiple entry is welcomed, as long as each project has a separate blog post, is original, and fulfils all the entry requirements. One project per post please! The September 2014 challenge will be announced here on Friday September 5th 2014, at 9am. Amazing job done by DT's!!! Just found your blog and impressed by your work with lots of inspirations. I really enjoyed all the processes I used to make my entry. 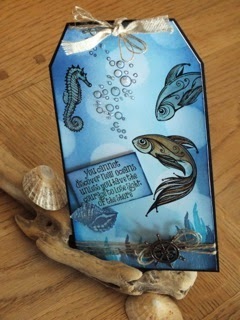 Thanks Craft Stamper for all your inspiration. Is it possible to submit for feedback? I haven't tried one of these competitions before. Take It Make It August Challenge: The Winner! Cards wanted for Ready, Set, Stamp! Take it, Make It August Challenge: Inspiration! Around the House: Bonus Projects!